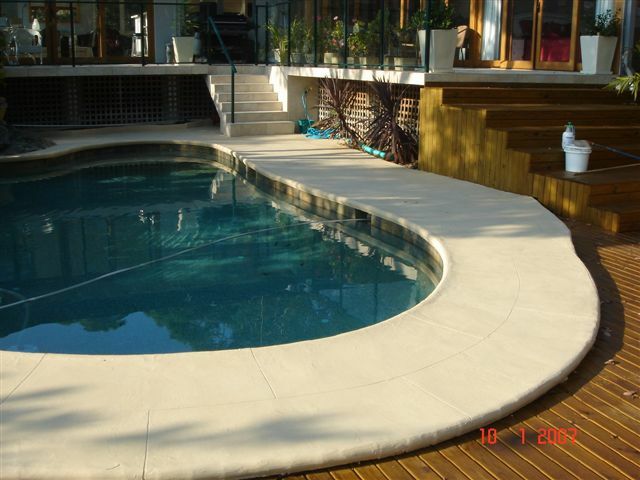 Hitchins Technologies Pty Ltd was founded in 2005 specifically to focus on swimming pool resurfacing. The owner Chris Hitchins has had more than 30 years experience in Australia, New Zealand, SE Asia and USA in the protective coatings arena. His experience covers commercial, historical and residential buildings, not to mention swimming pools too. Recognising there is a growing number of aging pools in Australia in need of upgrading was the impetus to form this business. Since its inception Hitchins Technologies has supplied Epotec hi build epoxy pool coating to all States and Territories in Australia. Some of the recent projects include, Boystown, Sydney, Camden Memorial Pool Sydney, Picton Olympic Pool, Sydney, Whitlam Aquatic Centre, Sydney and Acacia Ridge Aquatic Centre Brisbane, Beerwah Pool Brisbane, Japanese Gardens Pond Brisbane, Sheraton Hotel Mirage, Gold Coast, Currumbin Primary School, Gold Coast, whilst in Melbourne University of Melbourne. 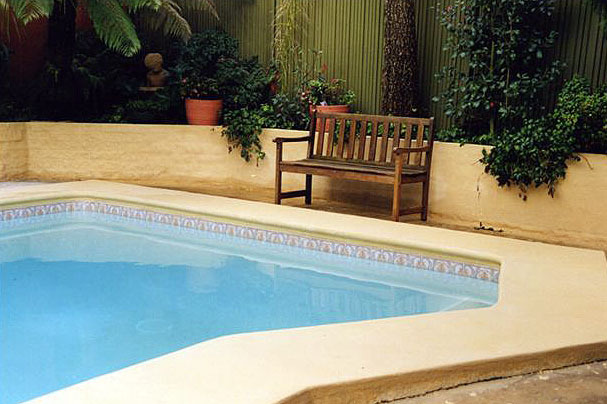 Residential pool projects cover all the main cities like Sydney, Melbourne, Brisbane, Adelaide, Perth, Hobart and Darwin, not too mention regional centres such as Gold Coast, Tamworth, Dubbo, Alice Springs, Rockhampton, Mackay , Gladstone, Albury, Wagga Wagga, Shepparton, Bendigo, Ballarat, and Whyalla. In addition Hitchins Technologies has now Approved Applicators plus works with many painting contractors in major cities such as Sydney, Melbourne, Brisbane, Perth, Adelaide plus Hobart and Darwin. More Approved Applicators are being appointed to complete the network. In regional cities and areas like Gold Coast, Sunshine Coast, Noosa, Bundaberg, Gladstone, MacKay, Rockhampton, Cairns, Townsville in Queensland, Dubbo, Forbes, Parkes, Orange, Bathurst, Mudgee, Coffs Harbour, Wagga Wagga, Tamworth, Port Macquarie, in NSW, Bendigo, Albury, Wodonga, Shepperton, Bendigo, Ballarat, in Victoria, Launceston, in Tasmania, Mount Gambier, in South Australia , Albany Broom, Derby, Port Headland and Karratha in WA, and Alice Springs in NT there are now Approved Applicators as well as some local painting contractors that are using Epotec with great success. For some pool owners, they like to do the work themselves and we provide comprehensive support and easy to follow advice. The results are equally good as to contractors and often better due to greater pride being taken. For remote Australia this is often the only way to get the job done, DIY. Our web sites offer a vast amount of practical information to assist one and all to carry out the project and gain a great result. 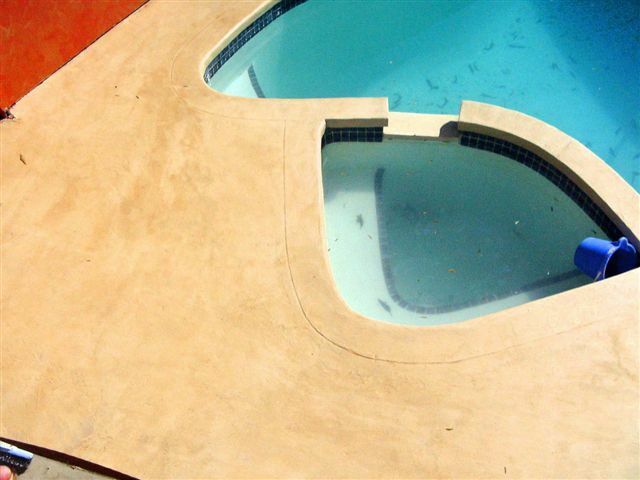 Hitchins Technologies and Epotec can come to your pool no matter where in Australia it is and no matter if Fibreglass, Concrete, Marblesheen or Pebblecrete. Upgrade your aged pool (or spa) with Epotec.